We look at supermodels like Naomi Campbell, Claudia Schiffer, Kate Moss, and so many more and wonder – how have they turned back time on their skin? Skincare, for models, isn’t about looking good for a shoot – it’s a regimen that they stick to for years on end. They tweak it as the seasons change and new skincare innovations come forward. But some time honored skincare secrets are still present in every supermodel’s skincare routine. As your skin ages, it starts getting drier and parched. Back in your teens and 20s, you probably never even looked at a moisturizer unless it was the winter season. As your skin grows, so should you and you need to invest in a good moisturizer that is light enough to not turn you into a greaseball and heavy enough to keep your skin smooth and supple. Does such a moisturizer exist? Probably not. What does exist is the concept of layering different products and choosing which moisturizer to use for your AM and PM skincare routine. 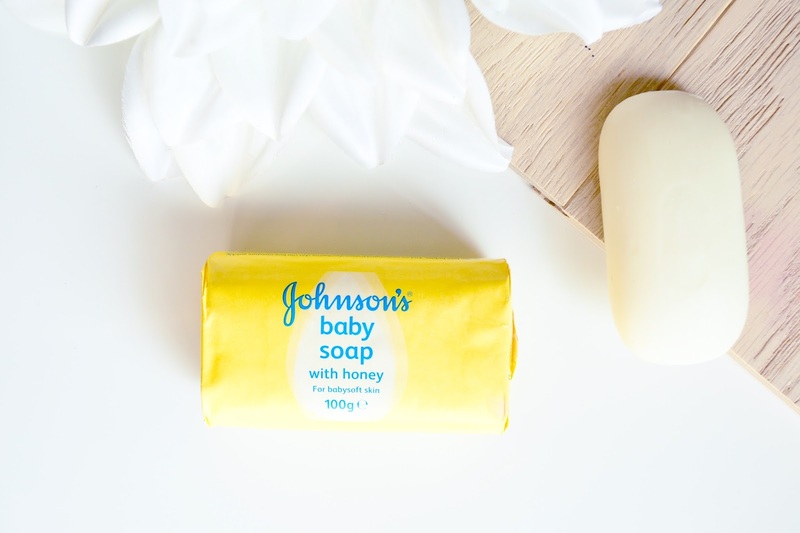 Baby Soap – If your skin is sensitive, like Naomi Campbell’s, you’re probably familiar with everything exacerbating your acne, causing redness, dry patches, and a world of issues. That’s why you should stick to baby soap in the shower. Shower gels, while smelling good, contain artificial fragrance that can cause dryness and sensitivities in the skin. Look for organic skincare brands like Pai if you have sensitive skin. Serums – Using the right serums for your face is an art that you must learn as you hit the dreaded 30s. From Vitamin C to Hyaluronic Acid, serums are loaded with ingredients that banish signs of ageing. Continued use of these serums will ensure that your skin transforms into model-like goodness. You can also explore ampoules and toners that will take care of your skin and balance it at the same time. Campbell has recently discovered serums and she is not going back! 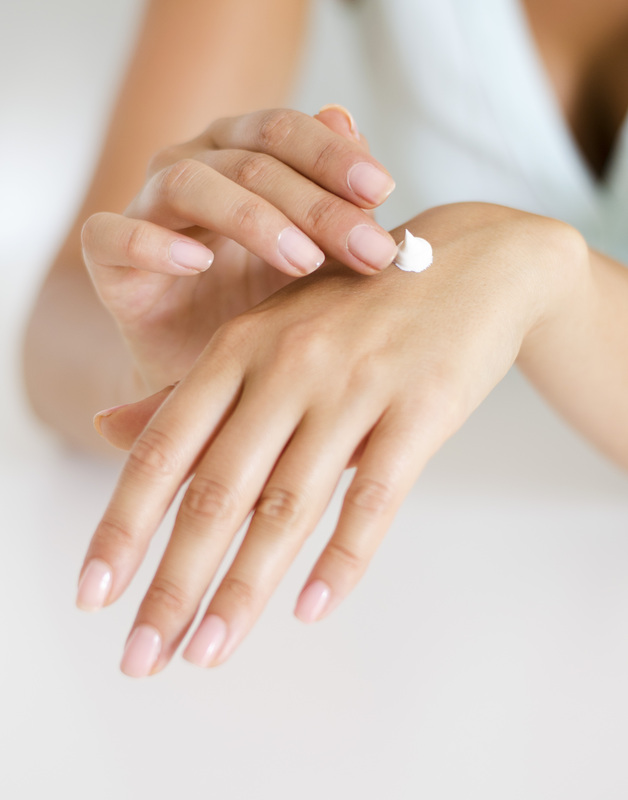 Light Moisturizer – Unless your skin is extremely dry, you should stick to moisturizers that are light. Heavy moisturizers will often clog your pores and leave you with whiteheads when you wake up in the morning. Even if your skin can stand it, experts never recommend using heavy moisturizing creams any time except your PM routine. In the morning, with all the running around you have to do, your makeup would start sliding off and you’ll turn into a greaseball with heavy creams. Juice Cleanses – While the world has been fawning over the wonders of juice cleansing for losing weight, supermodels like Campbell have used them the way they were supposed to – detoxifying the system. 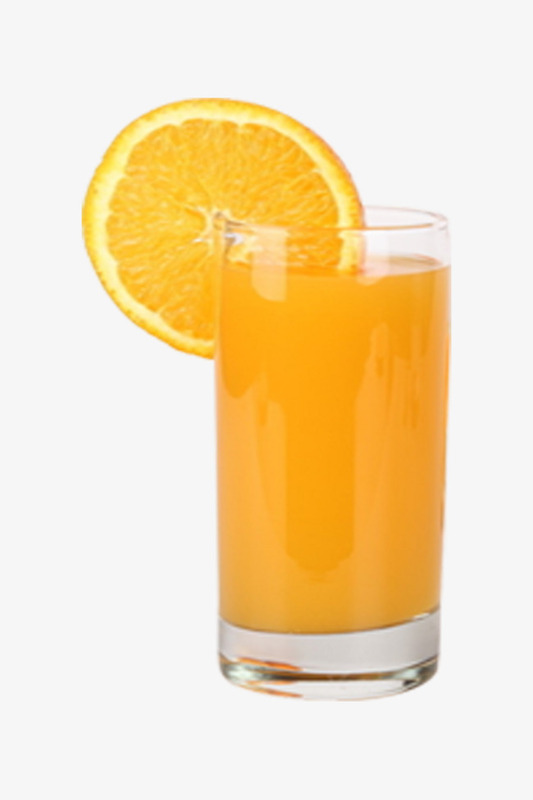 Juice cleanses are a great way to give your body a break from everything you put it through all the week. Naomi Campbell even starts her day with some tried and tested lemon and hot water drink. Hydrating, healthy, and delicious! Probiotics – A lot of people who suffer from acne and skin issues find out later in their life that their gut health is to blame. The bacteria that lives in your gut isn’t all bad and you need to ensure that you take care of the good bacteria. This is where probiotics come in. 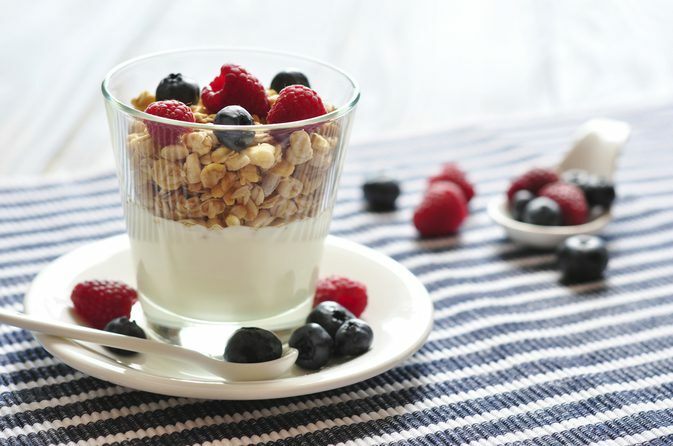 Introduce probiotics in your diet and take them in the morning to ensure that your gut stays stress-free. Pilates and Yoga – You need to exercise to keep your body moving and staying healthy. Did you know that exercising also helps to keep your skin glowing? Naomi Campbell does pilates and yoga every single day. It’s one of the biggest reasons why she has stayed in great shape at 47 and her skin glows like precious jewels in the sunlight. 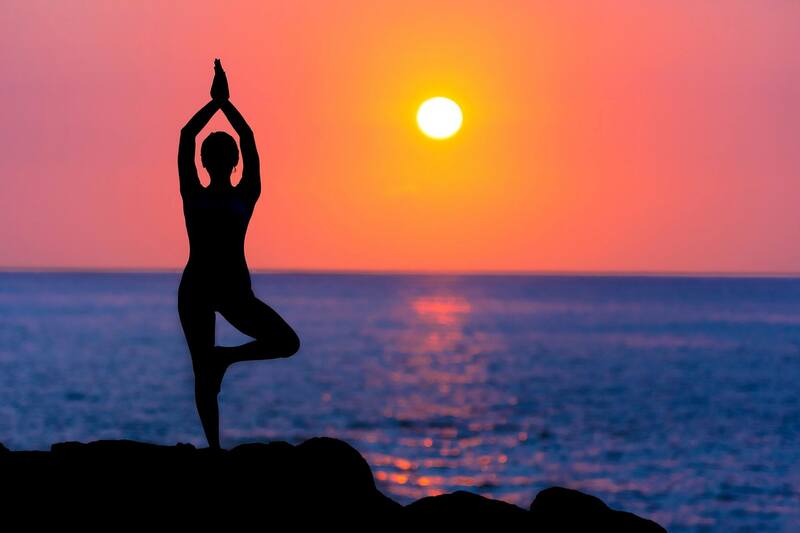 Simple Surya Namaskar can offer overnight benefits for your skin, don’t knock it till you try it! Miranda Kerr has skin that is to die for and you’d think it was all genetics. Wrong! She actually puts in a lot of effort to make her skin look the way it does. From leech facials to simple remedies from her grandmother, Kerr has so many tricks up her sleeve that you’d be astounded. The life of a supermodel isn’t an easy one and the skin takes all that toll. 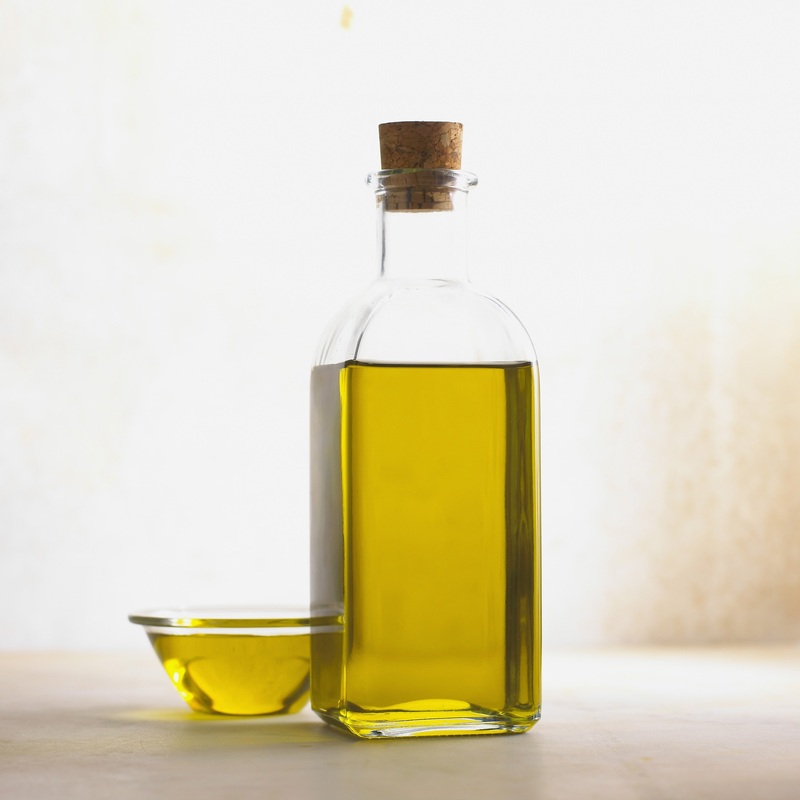 This is why you need to learn more about oils in skincare. Is there a perfect oil for your skin type? No, but there is definitely a perfect oil blend that you can use. For Kerr, her perfect oil is noni that has been her savior since her teen days. She uses the oil for sunburnt skin and used to drink its juice every day for internal wellness. Sun Protection – Because she grew up in Australia where the sun beats down hard and fast, Kerr had the habit of putting on sunscreen inculcated in her at an early age. 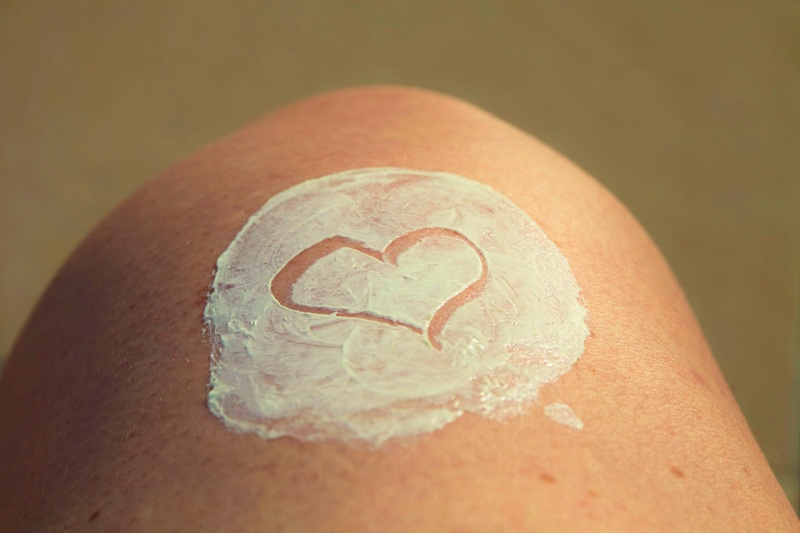 No matter where you are, if you’re out in the sun or even getting indirect sunlight through the window, you need to use sunscreen. Light sunscreens that don’t come with the awful white cast are your best bet. Kerr uses Actinica with SPF 50+ and UVA/UVB protection. You can also go for something like Maelove’s Sun Protector if you’re looking for a gel based sunscreen. Noni – Indian Mulberry or Noni is Kerr’s biggest trade secret and she uses it as much as she can in her skincare. Her perfect oil blend is the Noni Glow Face Oil that contains Noni, Pomegranate Oil, Rosehip Oil, Sea Buckthorn and so much more. She has included this oil in her PM skincare routine and it has done wonders for her skin. 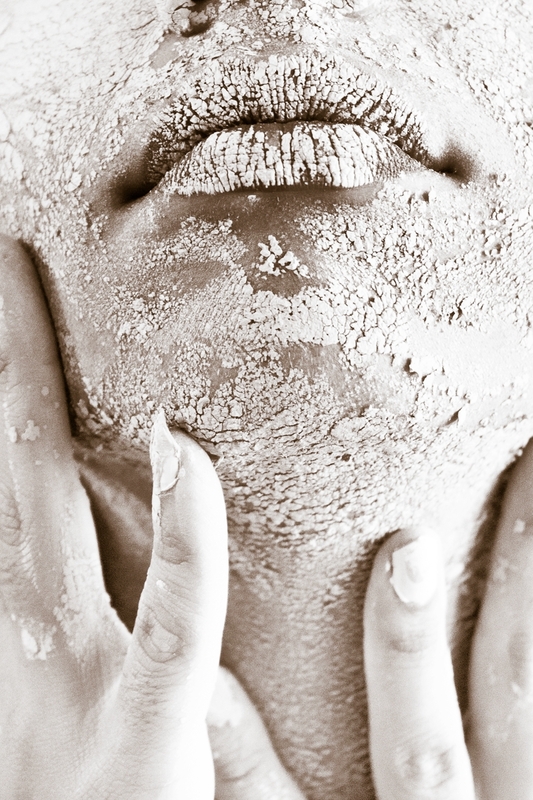 Exfoliation – Exfoliation is extremely important when you are using some heavy duty serums and oils. Otherwise, the dead skin build up on the top layer of your skin will reduce the effectiveness of your expensive skincare. The best way to add exfoliation is either through exfoliation creams like Kerr or using AHA/BHA in your existing routine. Pixi Glow Tonic, for instance, is an amazing toner that also exfoliates, leaving your skin smooth and build-up free. Oil for Acne – Kerr believes that Noni Glow Face Oil works wonderfully for her acne spots and she’s probably right – the rosehip in the oil is known to calm redness and help reduce breakouts. 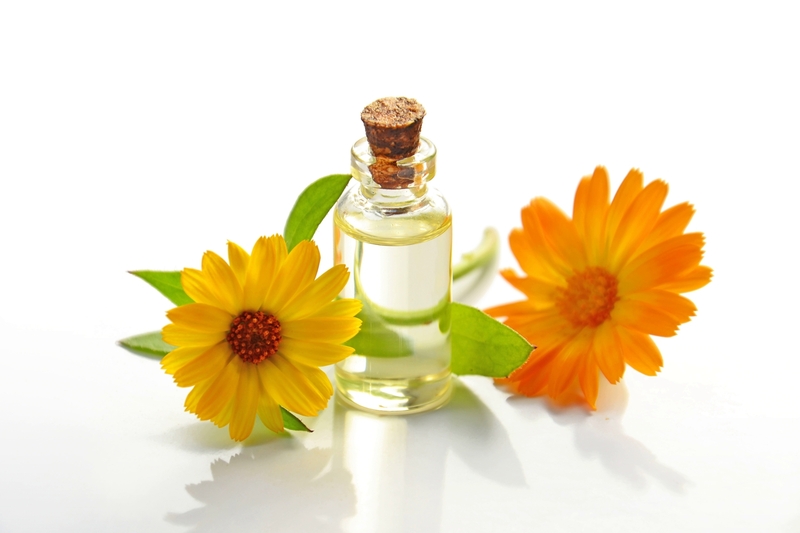 Using oils for acne is a long tested tradition in the skincare community because it’s much gentler than other options. However, oils are more of a preventative method because nothing can replace gems like salicylic acid in dealing with the problem forever. Tea tree oil and other acne fighting oils are great for smaller blemishes and overnight fixes. 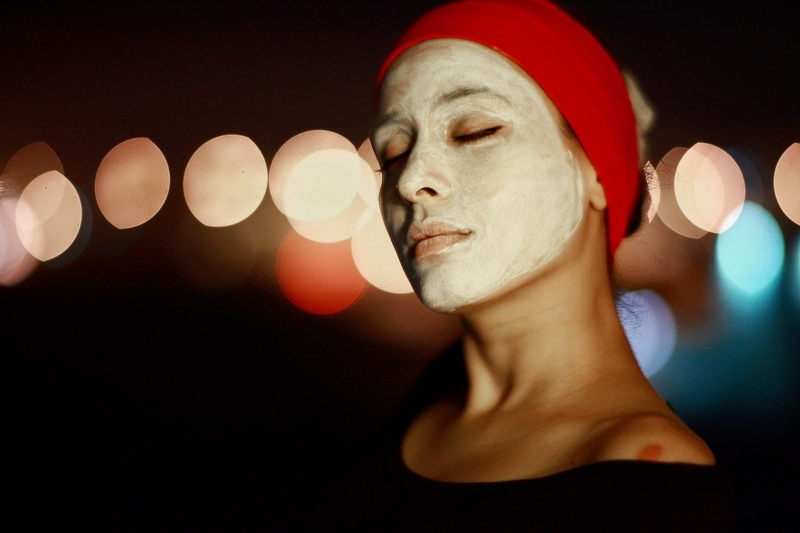 Face Masks While Working Out – Do you want to include more masks in your routine but can’t find the time for it? Do what Miranda Kerr does and use masks when you’re working out or on the phone. She loves to multitask because the life of a supermodel is super busy and you can too! Another great tip is to multi-mask while you’re at it. It essentially means using multiple masks on different areas of your face, depending on what skin type you have. For instance, charcoal mask on the nose and T zone, hydrating mask on the cheeks, pore cleansing mask around the nose, and so on. Anti ageing is one of the most expensive skincare lines in any company. It takes years worth of R&D and those small bottles last you for a month but never more. Even then, there are no guarantees. That’s why the recent trend is to start your anti ageing routine as soon as your 20s. Even if you are well past that mark, it’s never too late to start taking care of your skin. Cindy Crawford will always be a supermodel and there is a reason why – she has made sure that her body comes first before all else. With her sustainable long-term lifestyle changes, keeping her skin in good condition has never been a chore, it’s become a habit. That is exactly what she recommends. Sleeping Properly – Crawford started taking care of her skin and health since she was 20 years old. She attributes her great skin to good genes and a consistent sleep schedule. Did you know that not getting enough sleep can take a toll on your skin in a short period of time? It can cause premature wrinkles, crow’s feet, saggy skin, and dullness. A bad sleep schedule can also cause acne flare-ups. This is why you should make it a point to always go to bed at the same time every night and waking up at a set time. 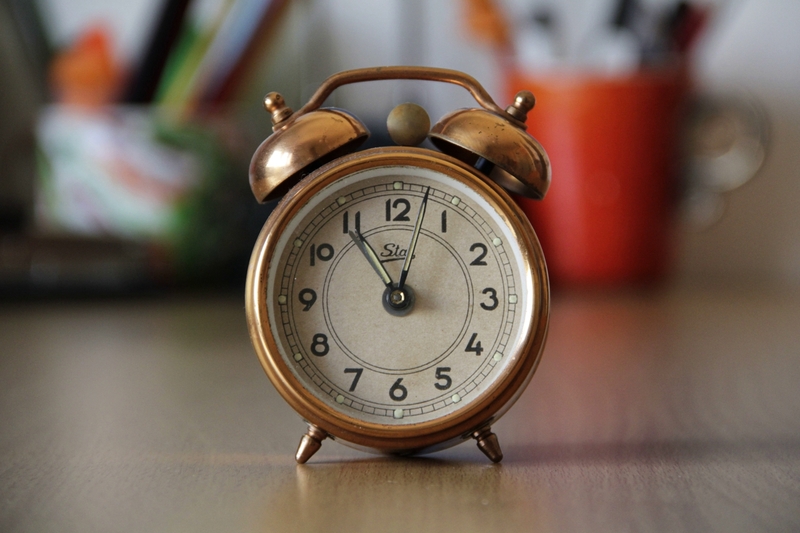 Use an alarm clock and train yourself to not take sleep too lightly and your skin will thank you for it. 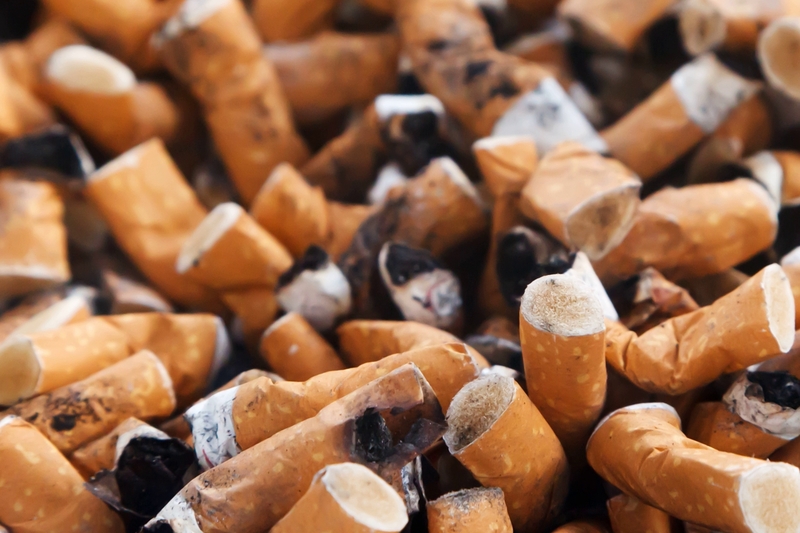 Not Smoking – The pressure of studies and work can be detrimental to your overall health. It’s during those long nights spent cramming for exams that people pick up most of their bad habits like smoking, binge drinking, and even more serious addictions. Crawford says that she has always said no to smoking because she has loved her skin too much. If you aren’t putting good things in your body, none of your expensive skincare products would be able to do their job. Think about it the next time you bum a cigarette off of someone. Neck Exercises – About two decades ago, Crawford saw someone use neck exercises and she adopted that habit into her daily routine. She explains that it doesn’t need too much work or time investment either. You just lay down on your back in a comfortable place and lift your head an inch. Then you point your chin towards your chest, making sure that your head does not rest back down. 10 reps and 3 sets to start off with this routine have helped Crawford preserving her jawline and keeping her neck muscles looking fantastically taut. No Dieting – Cindy Crawford does not believe in yo-yo diets and neither do most healthcare professionals. 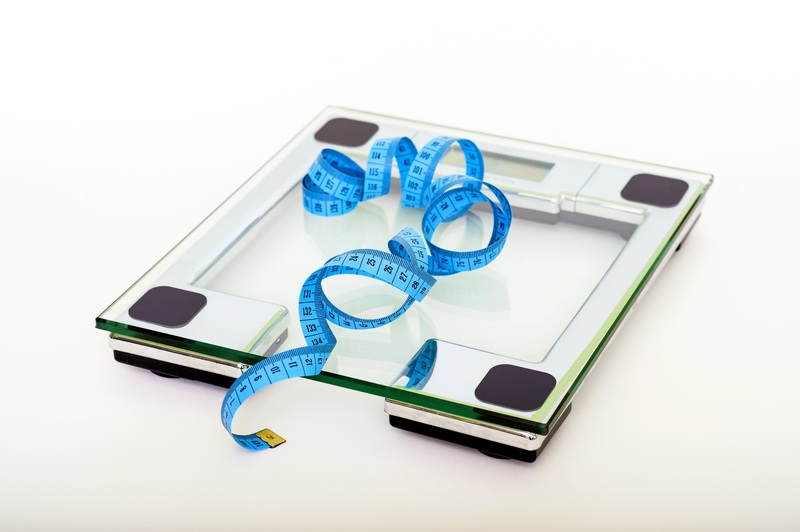 If you are serious about your weight, eat healthy and try not to lose or gain weight too often. Your skin goes through stress by stretching and contracting if you don’t pick a weight to stick to. This is what leads to sagging and loose skin in the future. 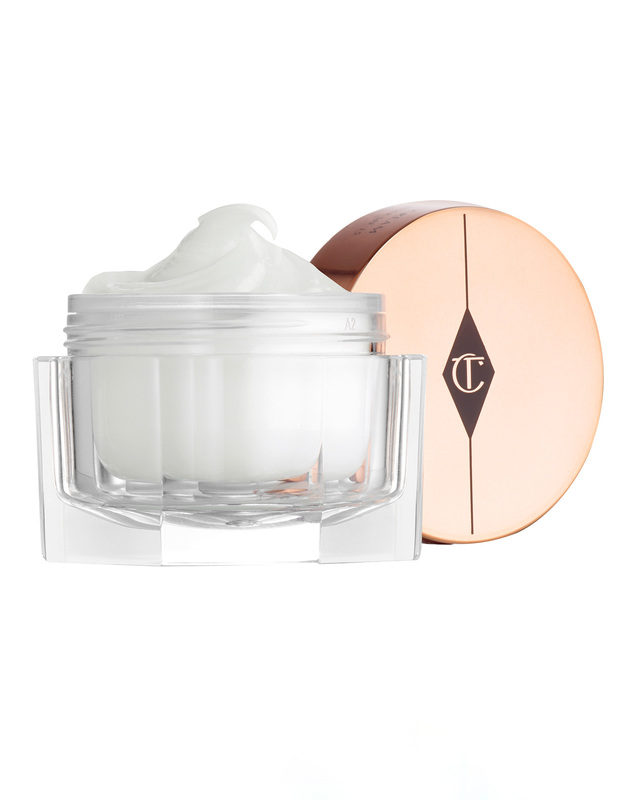 Charlotte Tilbury Magic Cream – A lot of makeup artists and supermodels recommend the Magic Cream by Charlotte Tilbury. There is no denying it, it does cost a lot. But you’ll know how amazing this product is once you’ve used it once or twice. It gives you great results pretty much instantly and is quite a multi-purpose gem. Use it as a primer before you apply makeup, wear it as the last step in your PM skincare routine, and it even works on those parts of your body that are feeling too dry or patchy. It comes in a small size as well, if you want to try it out before investing in the big jar. Moroccan Oil – If you could keep only one product for your hair, let it be Moroccan oil and you won’t ever need anything else. It works as a hair styler if you just put a bit on the ends of your wet hair and let them air dry. For super dry and brittle hair, a hot massage with this oil can do wonders for your scalp and overall hair quality. It is not sticky and doesn’t leave behind a residue either. It creates this gorgeous supermodel sheen to your hair without needing any heat styling products. Sara Sampaio swears by this product. L-Lysine Ointment – Chapped lips that aren’t getting better, come hail or storm? Try this wonder product and say goodbye to cracked lips forever. It comes with the goodness of cocoa butter and vitamins that keep your lips healthy and soft. If you’re in the habit of wearing a lot of liquid matte lipsticks, L-Lysine can also be an amazing overnight lip treatment product for you. Rachel Hilbert recommends this product to everyone. 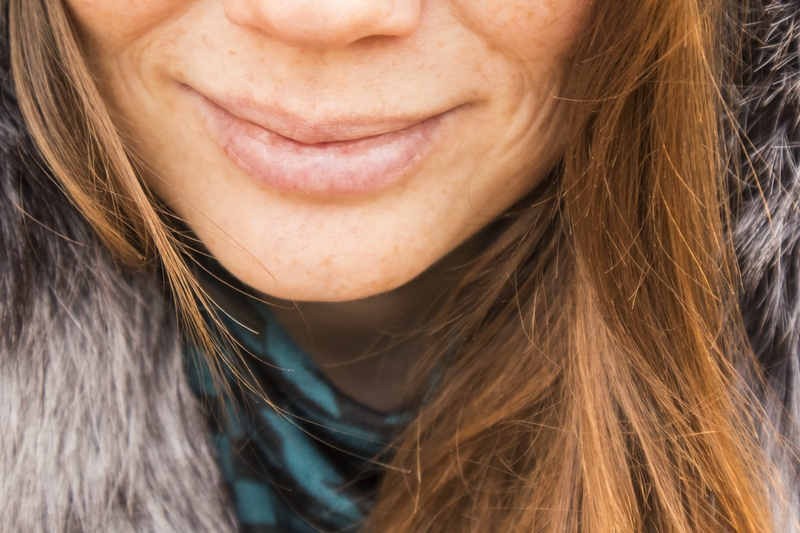 It can take care of cold sores and any small skin issues you may be facing. Many makeup artists keep this product in their makeup bag for quick treatment of lips. 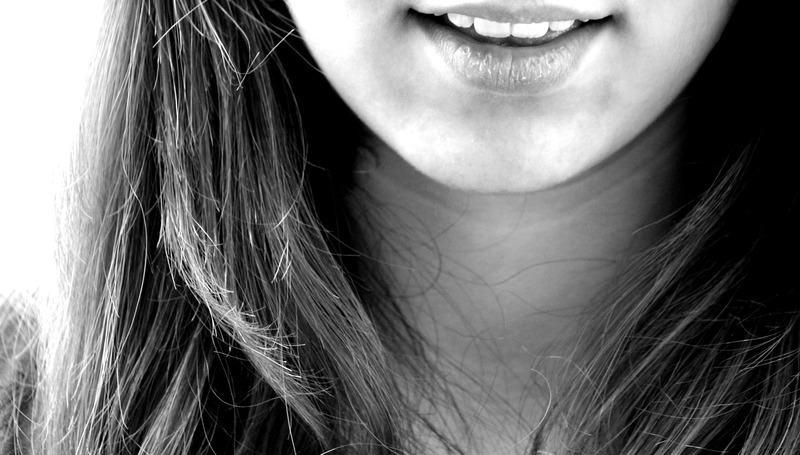 Close up photo of a smiling young woman. She has brown hair and fur collar. Coconut Oil – The reason why Josephine Skriver loves coconut oil is that she can use it from head to toe. Make sure you’re getting the cold-pressed, organic kind for maximum benefits. 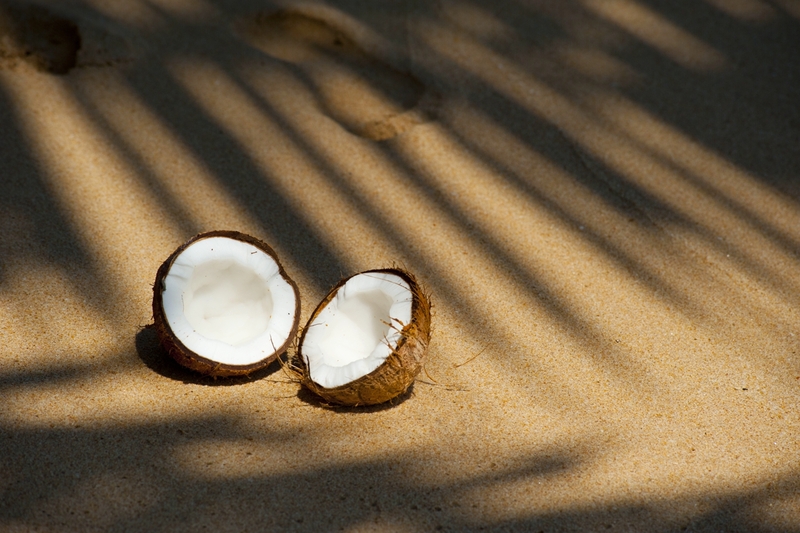 Be it a hot massage for your body or an overnight oil treatment for your hair, coconut oil will never let you done. You can use it for oil pulling for keeping plaque away from your teeth. It is also an excellent makeup remover that doesn’t dry out your skin and acts as a wonderful first cleanse. 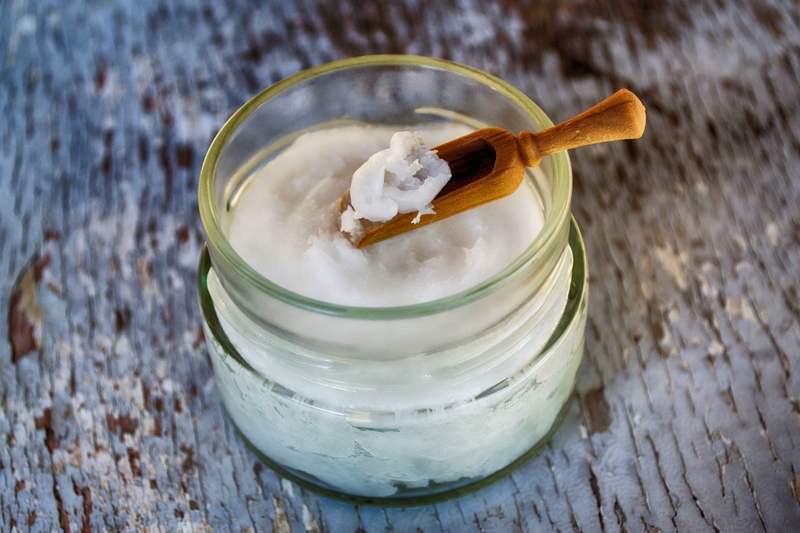 If you’re a fan of oil cleansing, give coconut oil a shot and watch your skin transform. Mad Hippie Vitamin C Serum – As mentioned by supermodels since time immemorial, you can’t have great skin unless you use a great serum and hydrate your skin. The Vitamin C serum from Mad Hippie is a must have for Bridget Malcolm because it leaves a gorgeous glow to her skin that nothing else can match. She uses it right under her moisturizer. It is recommended that you use this serum in your PM skincare but at least use a good sunblock if you’re going to wear your Vitamin C serum during the day. 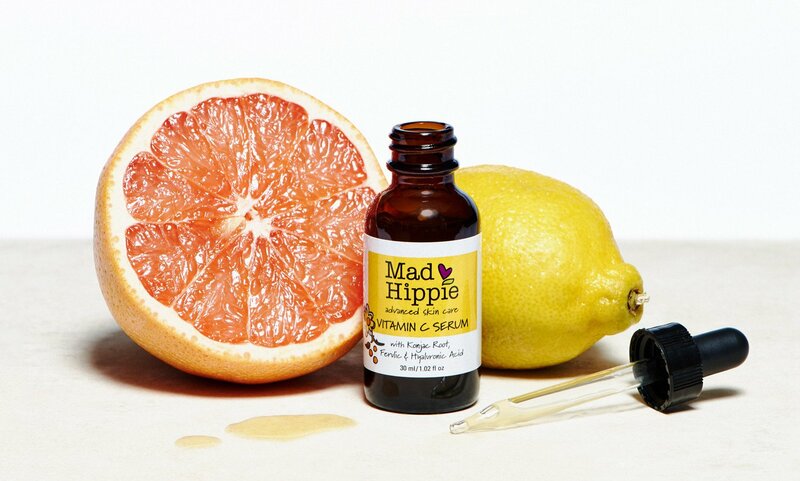 Mad Hippie’s Vitamin C serum comes loaded with several antioxidants to fight signs of ageing as well. Biore Deep Cleansing Pore Strips – No one likes blackheads and pore strips have been used for a long time to get rid of them. It isn’t advisable to use them too regularly and you should probably invest in a good AHA/BHA toner to keep them in check. But, every now and then, Karlie Kloss recommends that these pore strips can do wonders to get rid of gunk quickly and leave you with clean pores. It is amazing how much stuff they pull out as well! It’s always so satisfying watching that stuff come out of your pores, be sure to moisturize afterwards. 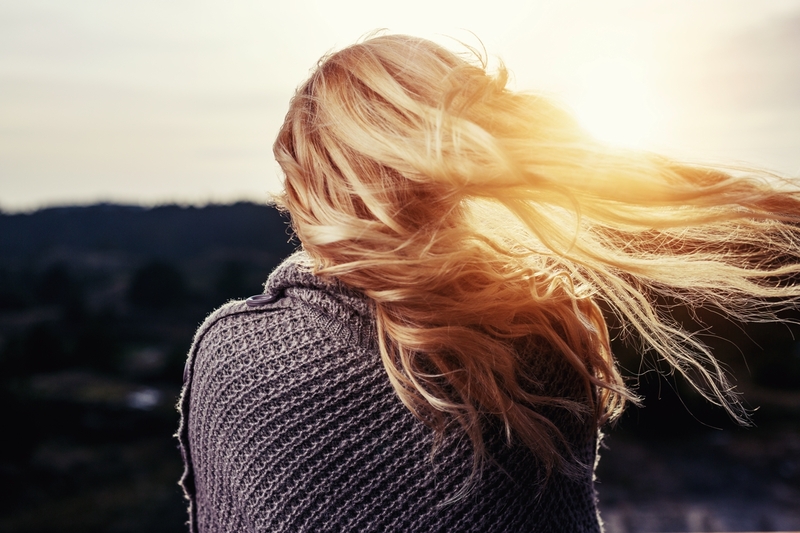 Loreal Professional Dry Shampoo – If you’re a supermodel (or have a routine as hectic as one), it’s not always possible to wash your hair daily and style it when you go to work. Dry shampoo is a savior for all those busy gals who want to look put together and don’t want to spend too much time doing so. Alessandra Ambrosio is a fan of the dry shampoo from L’oreal because she has fine hair and likes to use it to get some volume. It’s also pretty affordable and doesn’t leave behind a white cast. A spritz in the roots and some massaging can uplift your hair on a bad hair day. Cetaphil Face Wash – Jasmine Tookes has a no frill skincare routine and she loves Cetaphil face wash for its fuss-free results. This face wash is recommended for sensitive skin peeps who get redness or reactions from a lot of bad ingredients. Affordable and available at your local drugstore, this face wash comes for many skin types and leaves your skin clean. The best thing about it is that it doesn’t strip away all the moisture from your skin. Cetaphil is generally a great option for people with problematic skin and they also make a body wash for sensitive skin. 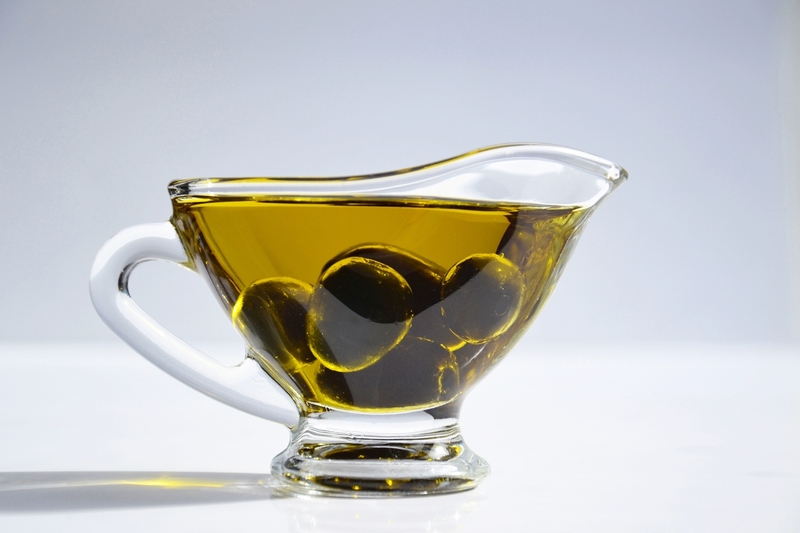 Vitamin E Oil – Vitamin E is a great way of giving your skin some much-needed hydration when it’s been going through a lot. 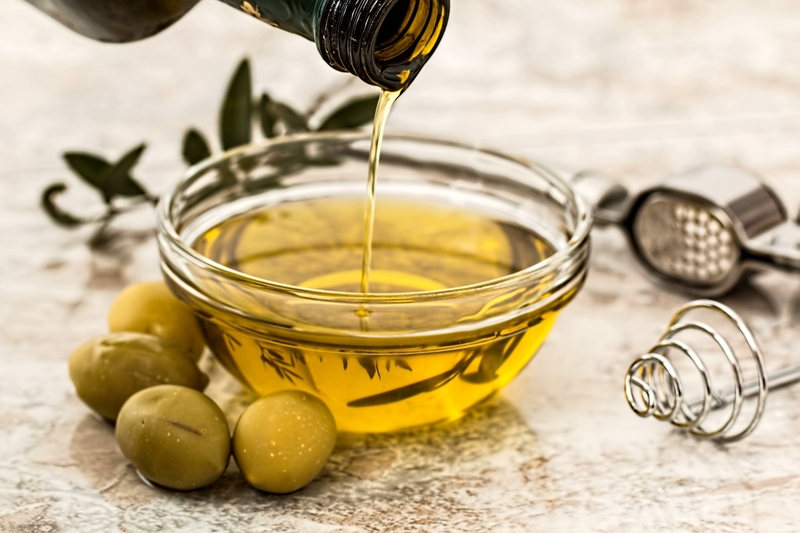 If you feel like your skin is under too much stress, breaking out, feeling dry, and in bad health, use Vitamin E oil as your overnight rescue treatment. 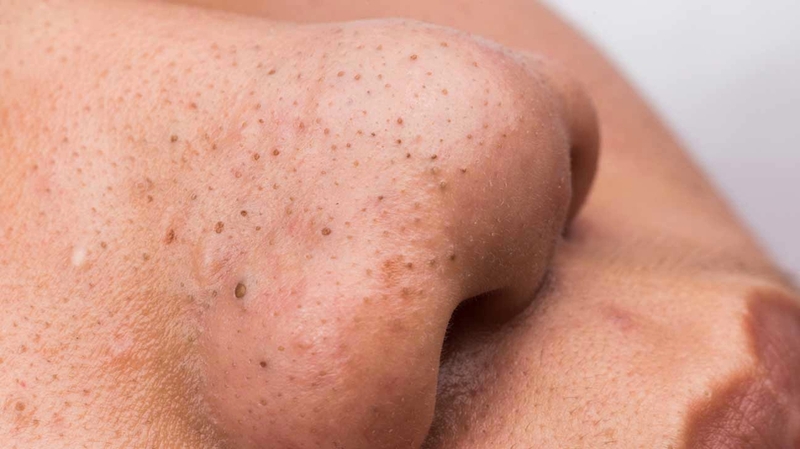 It will get rid of dry patches around the nose and when you wake up, you’ll notice that it has been absorbed completely by your skin, leaving you with soft and supple skin. Doutzen Kroes uses it as her moisturizer. You can also use a bit on an eyeliner brush for your lashes and it will help them stay strong. 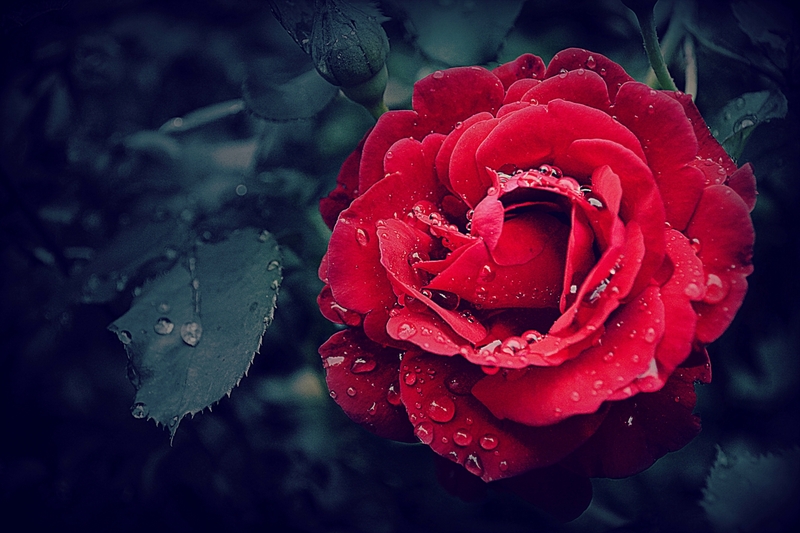 Rose Water Spray – One of the best secrets passed on from all our grandmothers is the rose water spray that hydrates and refreshes tired skin. It can also be used to make your makeup come alive after a few hours have passed. Behati Prinsloo loves rose water spray and it is a part of her beauty regimen. Not only are there many organic options out there, you can get many refreshing sprays that come with the added goodness of aloe vera, vitamins, and herbs. The common factor among all these secrets by supermodels is consistency. Supermodels try out a secret and if it works for them, they stick to it. They also use exercise and a healthy diet to ensure that the product they use get the best shot of working. Try these tricks for at least a month and your skin wouldn’t stop thanking you afterwards.